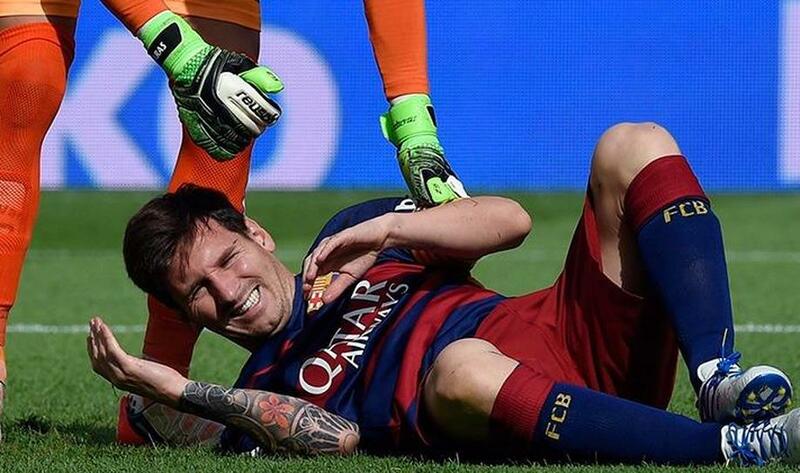 1/11 Leo Messi's injury and Joseph Blatter's criminal investigation in Switzerland shook the soccer world. In other sports, baseball legend Yogi Berra dies. 2/11 Barcelona blast FIFA response to Arda registration request: Barcelona have criticised FIFA for failing to adequately respond to a request to register Turkey international Arda Turan, signed from Atletico Madrid in the recent transfer window. "FC Barcelona have today received communication from FIFA regarding the proposed authorisation request to the RFEF to proceed with the registration of the player Arda Turan," a statement on the club's official website read. 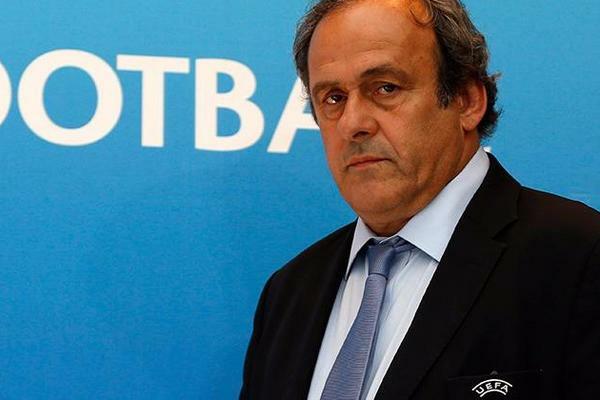 "The communication sent by FIFA has not answered the petition raised by FC Barcelona, instead it merely expresses that in their opinion the RFEF is unable to register the player mentioned, because the RFEF’s rules "could conflict" with FIFA’s rules governing these situations. 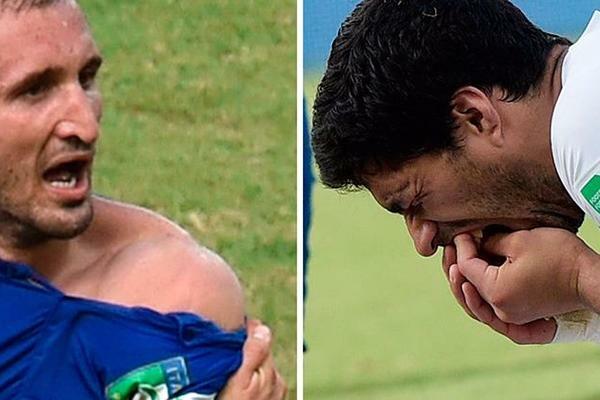 3/11 Chiellini admitted he overreacted to Suarez bite - FIFA official: The vice president of FIFA’s appeals court Fernando Mitjans claims Giorgio Chiellini admitted to overreacting to Luis Suarez’s bite during the 2014 World Cup in order to get the Uruguay striker sent off. 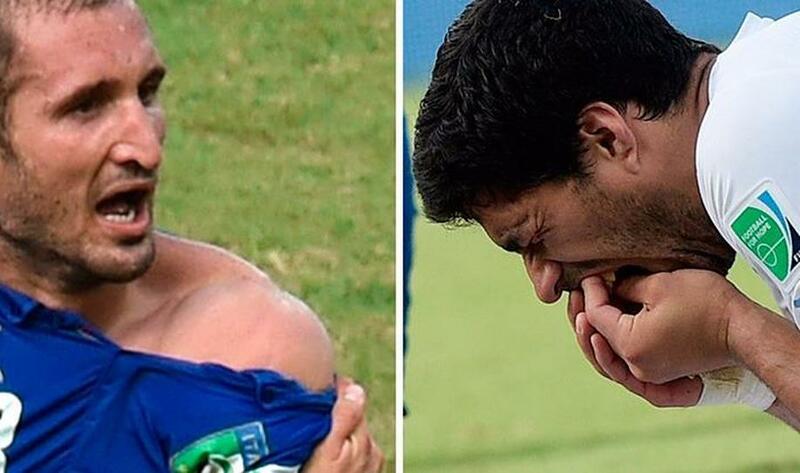 Suarez, who joined Barcelona from Liverpool later that summer, was subsequently prevented from playing in competitive matches for four months and was also suspended for nine international matches by FIFA. "When they asked the referee what happened, he insisted that he didn’t see anything. They asked Chiellini, who was the victim, and the victim said "sir, he didn’t do anything to me". 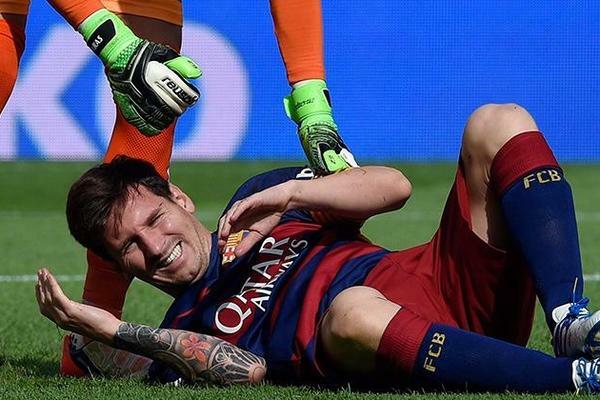 "You know what Chiellini said? "It was a kiss that my girlfriend gave me and I did it to get him sent off". 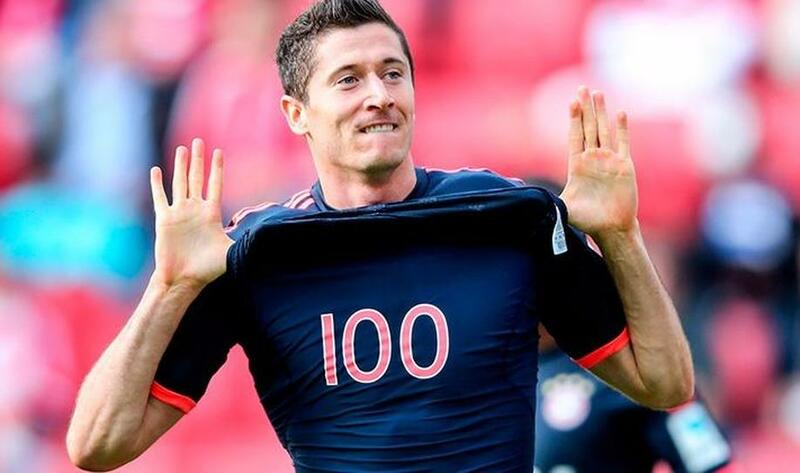 4/11 Robert Lewandowski scores 5 goals in 9 minutes and reaches its 100 Bundesliga goal in a week: Polish Bayern Munich striker, Robert Lewandowski, has made headlines this past week and has grabbed all the covers by two important moments in his career. First, he was able to score five goals in less than ten minutes, nine specifically, and was the first who started from the bench that was able to do that in the Bundesliga. Later, the Polish international scored a double, and scored his 100th goal in the German league. 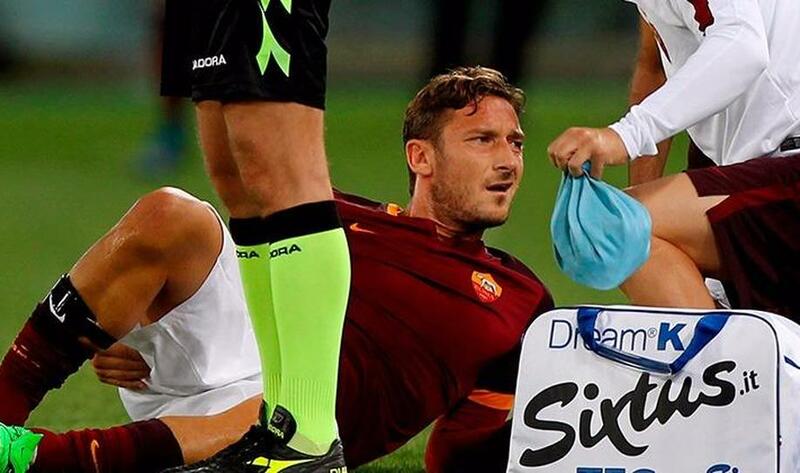 5/11 Francesco Totti and Edin Dzeko out for up to a month, confirm Roma: Roma have confirmed that Edin Dzeko will be out for between three or four weeks with a twisted knee. The Bosian striker, who is on loan from Manchester City, picked up the injury during 5-1 thumping of Carpi in Serie A and is now set to miss key fixtures for club and country. Dzeko will miss Roma's Champions League game against BATE and their trip to Palermo, as well as the Euro 2016 qualifiers against Wales and Cyprus - but could return to face Empoli on October 17. 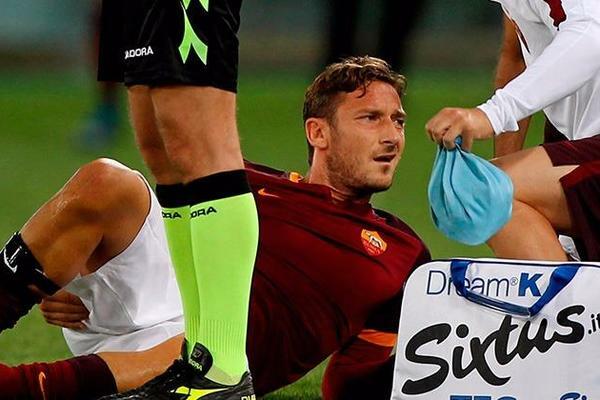 Roma also announced that captain Francesco Totti, who turned 39 on Sunday, will undergo further tests in the next 10 days after he sustained thigh strains in the same match. 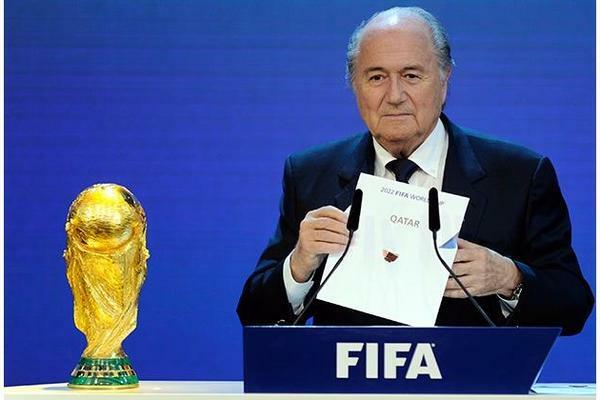 6/11 FIFA announce 2022 World Cup to start November 21: The 2022 World Cup in Qatar will begin on November 21 and finish on December 18, FIFA has confirmed. The tournament, which has been moved to winter for the first time ever due to Qatar's excessive summer heat, will last for 28 days, four fewer than usual. 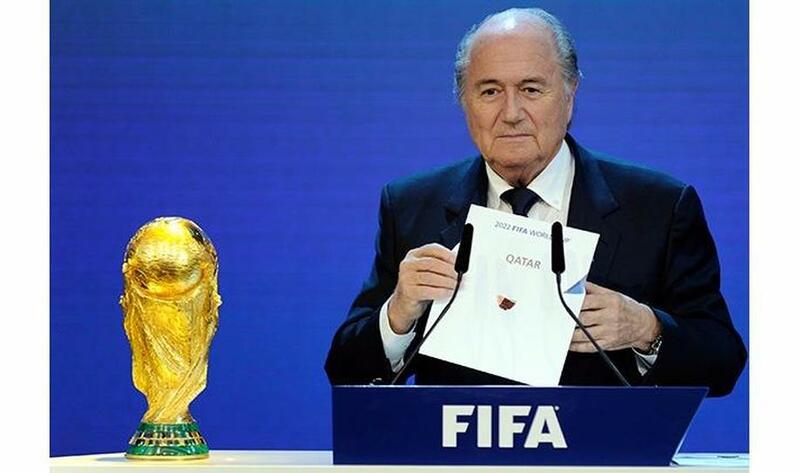 The final will take place just a week before Christmas on Qatar National Day. 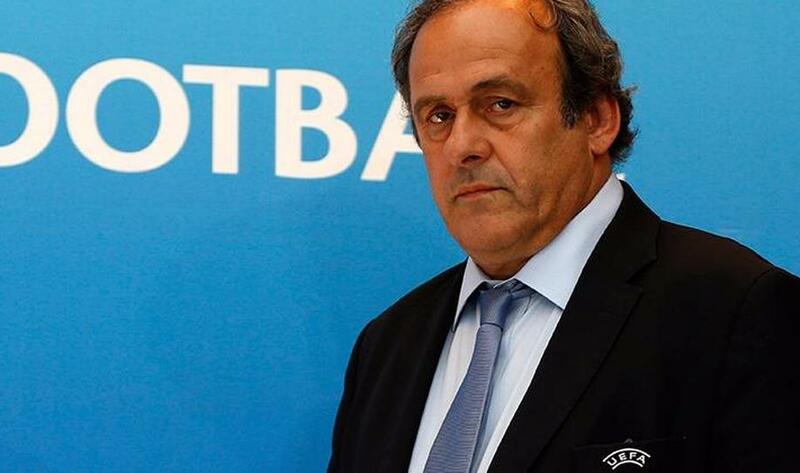 7/11 Michel Platini responds after being implicated in proceedings against Sepp Blatter: UEFA president Michel Platini has responded to accusations he received a "disloyal payment" from Sepp Blatter after Swiss authorities opened criminal proceedings against the FIFA president. "Today I was asked by the Swiss authorities to provide information relating to the ongoing investigations surrounding FIFA," it read. "Regarding the payment that was made to me, I wish to state that this amount relates to work which I carried out under a contract with FIFA and I was pleased to have been able to clarify all matters relating to this with the authorities". 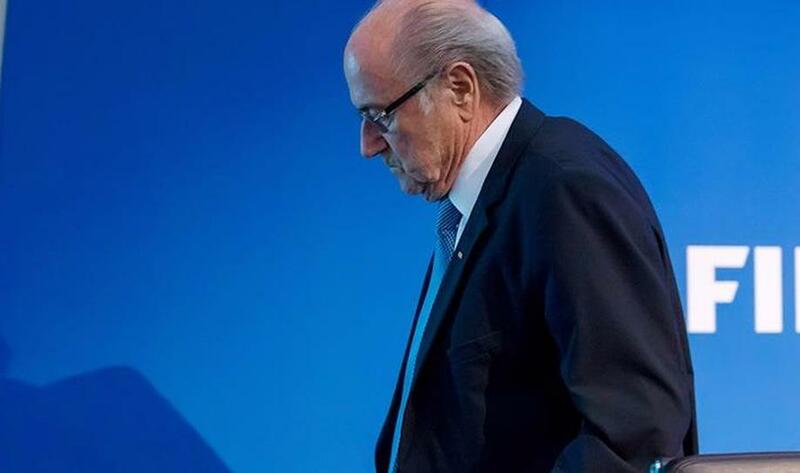 8/11 'I have done nothing illegal' - Blatter refuses to step down as FIFA chief: FIFA president Sepp Blatter has insisted he has done nothing illegal and says he plans to remain in the role until February's elections. Blatter is under investigation from Swiss authorities over allegations of criminal mismanagement and misappropriation, but in a statement from his lawyer Lorenz Erni he made it clear that he is not guilty of any wrongdoing. 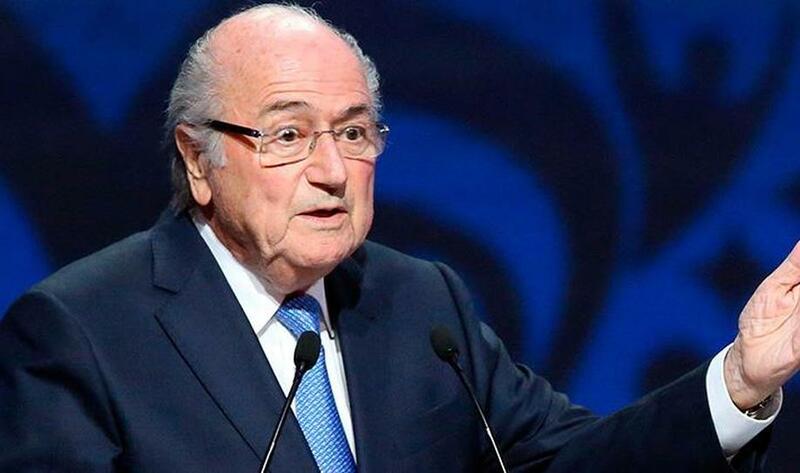 "President Blatter spoke to Fifa staff today and informed the staff that he was cooperating with the authorities, reiterated that he had done nothing illegal or improper and stated that he would remain as president of FIFA," it read. 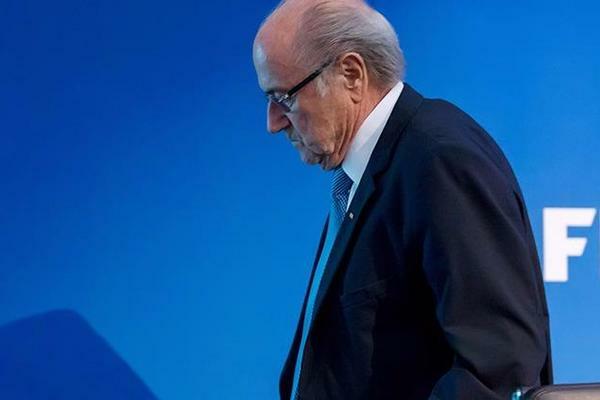 9/11 Sepp Blatter facing criminal investigation confirm Swiss authorities: FIFA president Sepp Blatter is under criminal investigation, Swiss authorities announced. 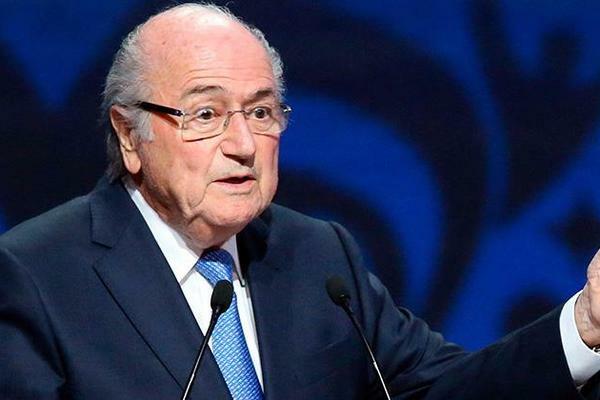 The Office of the Attorney General (OAG) of Switzerland said Blatter is under suspicion of "criminal mismanagement" and "misappropriation" in connection with a favorable television contract awarded to disgraced former FIFA official Jack Warner and other allegations. 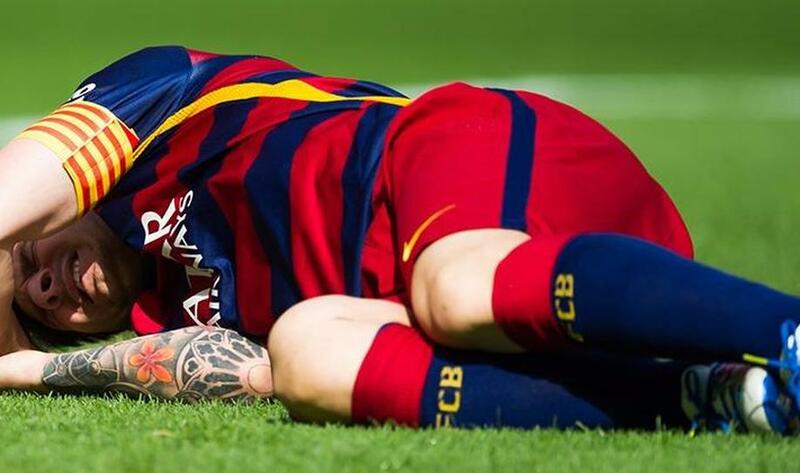 10/11 Barcelona confirm Lionel Messi to miss 7-8 weeks with knee injury: FC Barcelona have confirmed that 4-time Ballon d'Or Winner Lionel Messi will miss 7-8 weeks because of tear in the internal collateral ligament of his left knee. 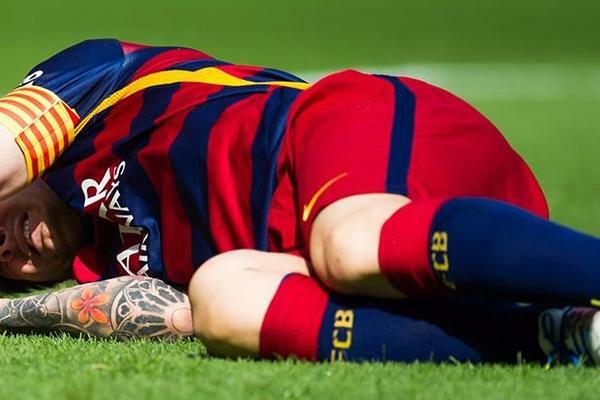 The Argentine star sustained the injury early on against Las Palmas in La Liga action and means he will miss several league and Champions League games, as well as the beginning of World Cup qualifying with the Argentine National Team. 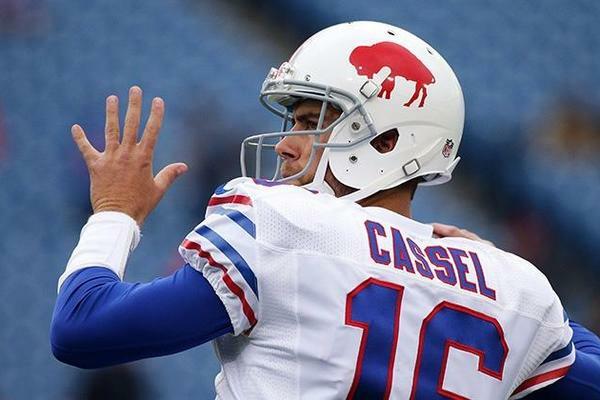 11/11 Cowboys trade for Bills QB Matt Cassel after Tony Romo injury: Finally, the Cowboys continued to show they're all in this season even with quarterback Tony Romo out for at least the next seven games with a broken left collarbone. 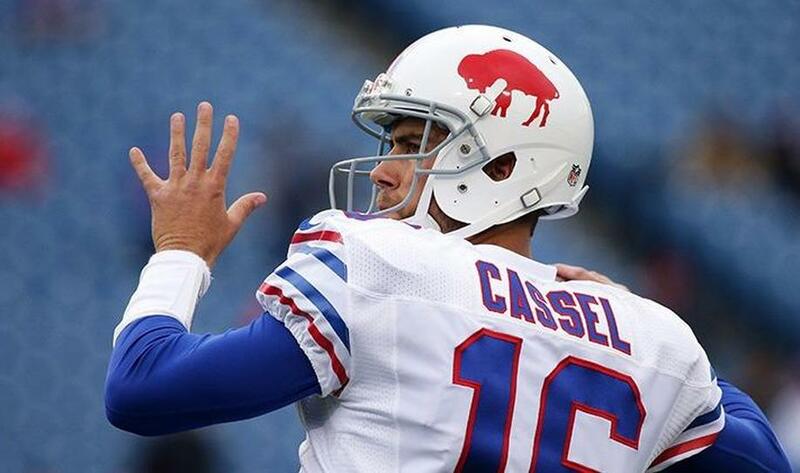 The Cowboys traded for Buffalo backup quarterback Matt Cassel to backup Brandon Weeden. As part of the trade, the Cowboys sent Buffalo their fifth-round pick in 2017 and acquired the Bills' seventh-round pick in 2017, according to sources.